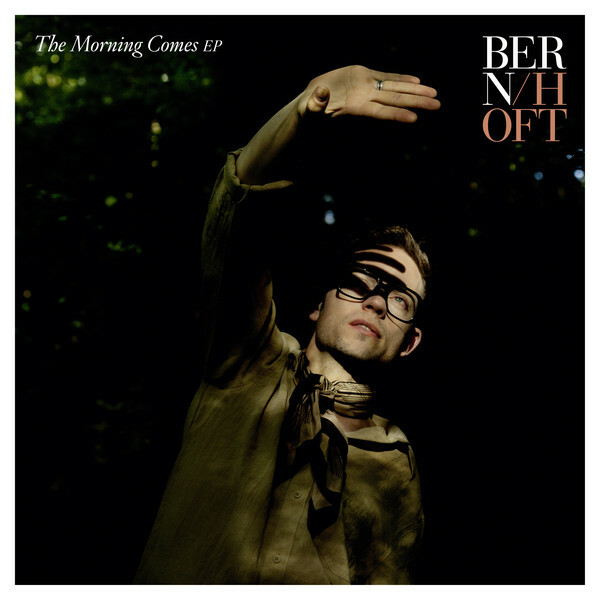 Music Television presents the latest music video by Bernhoft to his song titled Visceral from his latest 2017 EP titled The Morning Comes. And if we would just been more slack? 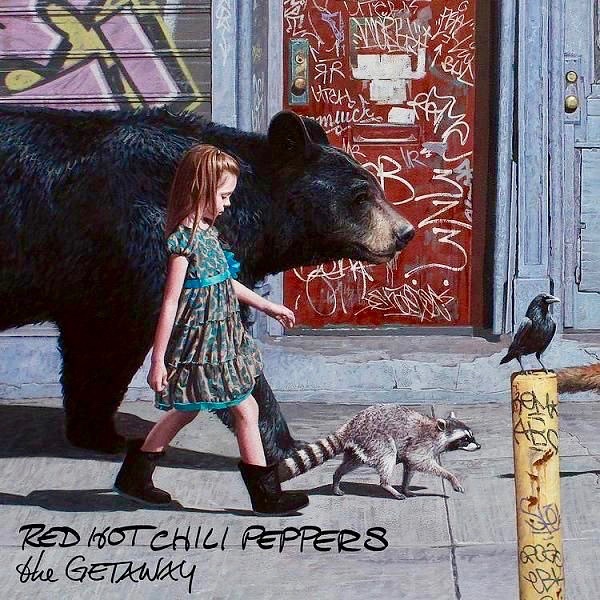 Music Television is proud to present two more music videos from the Red Hot Chili Peppers most recent studio album (their 11th) titled The Getaway. The album was produced by Danger Mouse and mixed by Nigel Godrich. The first video below is to their song titled Goodbye Angels. It was directed by Thoranna Sigurdardottir (aka TOTA). It stars Klara Kristin. Press the play button on the first video, choose high-res & full screen and you'll be able sit back and enjoy all of the music videos automatically followed by several hours of handpicked music videos from different artists to explore. Press forward to skip any video or click the rewind button to replay or return to previous songs. Enjoy! The next video to the song Sick Love has a lyric line: "California dreamin' is a Pettibon". Pettibon, meaning the artist Raymond Pettibon, who appears to have received tribute through some of the animation that go pettibonesque during the video. The animation for this video was directed, illustrated and co-animated by Beth Jeans Houghton (who is also a unique independent record artist known as Du Blonde) with the Chief Animator being Joseph Brett. Additional image editing was done by Christine Jeans and Ben Jeans Houghton. The video was produced was Devin Sarno. Charli XCX is a British female recording artist and songwriter who is signed to Asylum Records and Atlantic Records UK, which is part of Warner Music Group. 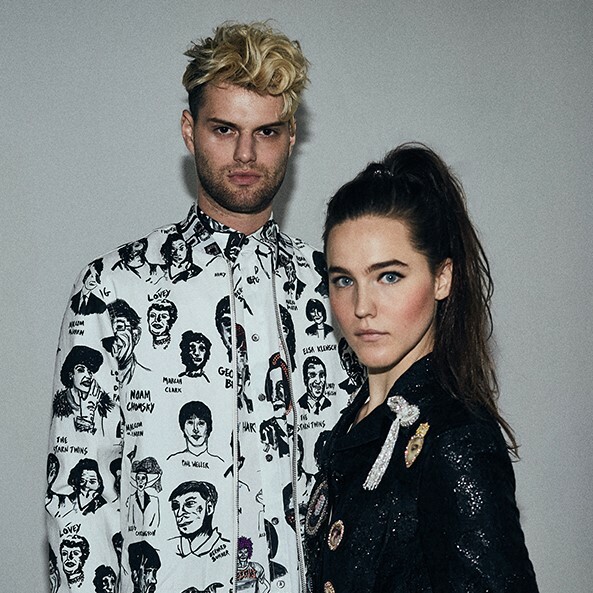 Recently they released the latest video to Charli XCX's song titled Boys, featured below. Producing the video was a large undertaking due to coordinating 60+ cameos by notable males. Charli XCX and Sarah McColgan directed the video. It was produced by Lucy Rogers. Thirty Seconds To Mars is a Los Angeles based rock band signed to Interscope Records. It's a trio that consists of actor Jared Leto on lead vocals and various instruments, Shannon Leto on drums & percussion and Tomo Miličević on various instruments. Just below is their latest music video titled Walk On Water. It was filmed on a single day, on July 4, 2017, in the United States. Over 10,000 people submitted footage that was filmed across the country in all fifty states, plus Puerto Rico and the District of Columbia. The intent of the band was to capture a portrait of this country from many perspectives. A very small selection of that footage you see in the video below. 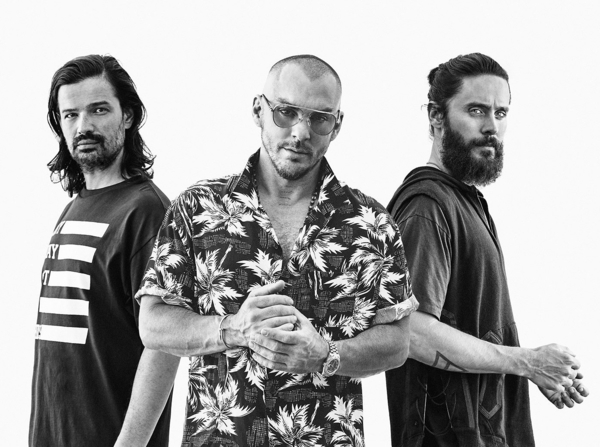 The band plans to use the rest of the footage as part of a upcoming documentary film, directed by Jared Leto, that is to be a companion piece to the groups upcoming new album. A thank you to Joss Stone who tweeted she heard a unknown song to her (and us) and used Shazaam to figure out who it was. 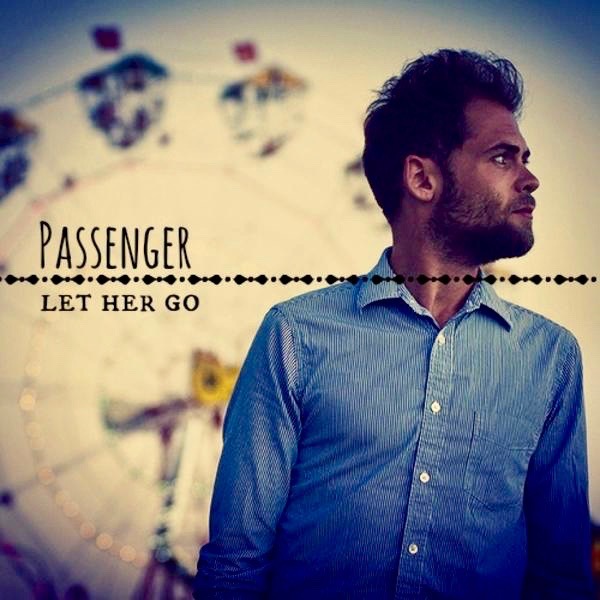 The artist is known as Passenger and the song is titled Let Her Go. The song has had over 1.5 BILLION views on YouTube since the song was posted in July, 2012. B as in Billion! The song has been Shazaamed over 20 million times. 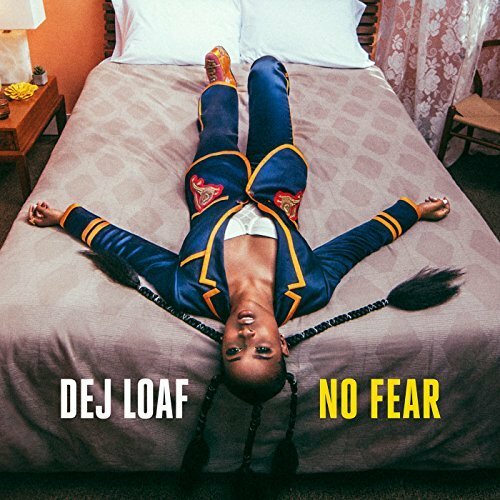 The official video, featured below, was directed and produced by Dave Jansen of Fun Monkey, a Australian based video production company. Press the play button, choose high-res & full screen and you'll be able sit back and enjoy Passenger's music video automatically followed by several hours of handpicked music videos from different artists to explore. Press forward to skip any video or click the rewind button to replay or return to previous songs. Enjoy! Music Television is proud to present Sheila E. and her interpretation of a song by her friend and long time two-way musical collaborator, Prince. Music Television sister site Classic Music Television is simultaneously featuring Prince's official music video for America at this link. The song is part of the Sheila E album titled ICONIC. It features fellow Prince collaborator and saxophonist Candy Dulfer. The video was directed by Sheila's brother, Peter Michael Escovedo. Press the play button, choose high-res & full screen and you'll be able sit back and enjoy Sheila's music video automatically followed by several hours of handpicked music videos from different artists to explore. Press forward to skip any video or click the rewind button to replay or return to previous songs. Enjoy! 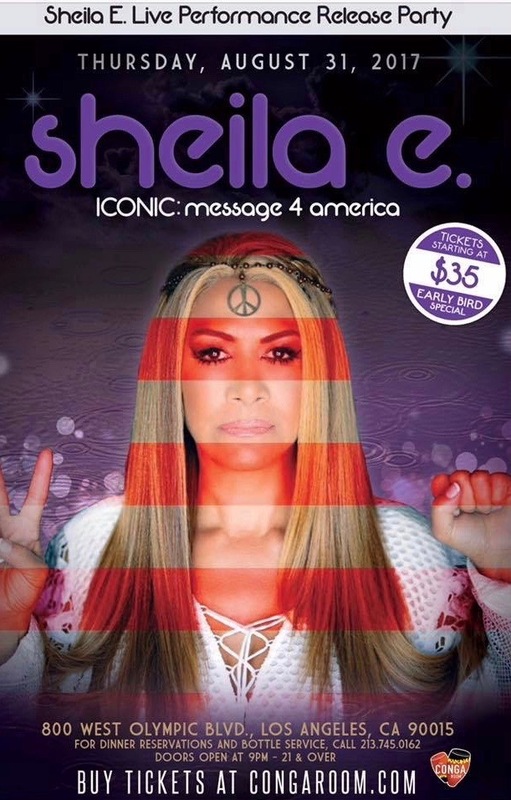 Sheila E. just released a new video to her song titled Funky National Anthem: Message 2 America. Click here to see it. Saxophonist Candy Dulfer has previously been featured on Music Television sister sites The Quiet Storm at this link and MusicLoad at this link. Labels: America, Candy Dulfer, Funk, Funky National Anthem: Message 2 America, Music Television, Music TV, Music Video, Music-Television, MusicTelevision, MusicTelevision.Com, Prince America, Sheila E America, Sheila E.
Music Television presents the infectious love song by DeJ Loaf titled No Fear.